We created this short video to give you a visual about how ACSTO works. Don’t want to watch, or can’t listen right now? Read below for more! 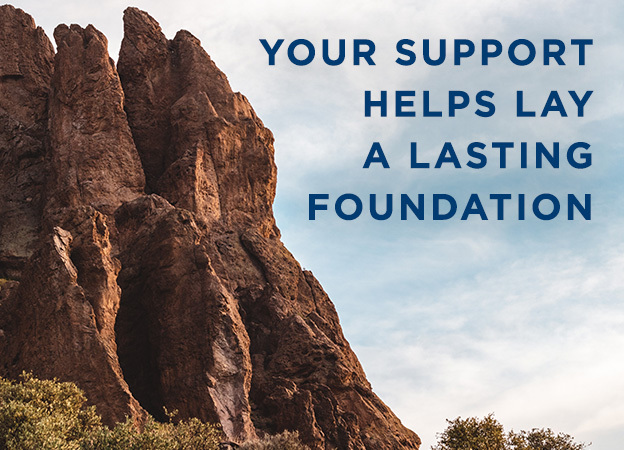 If you’re an Arizona taxpayer, you can make a donation to ACSTO and receive a dollar-for-dollar state tax credit in return! But what does that mean? At the end of the year, if you typically get a refund, you’ll get a bigger refund. If you typically owe, you’ll owe less. This is because a tax credit is different than a normal charitable deduction—rather than reduce your taxable income, it directly reduces your state tax liability (a.k.a. the tax you pay). For example, if your tax liability (obligation) is $1000, and you make a $750 donation to ACSTO, your liability will be reduced by $750—meaning that your tax liability will only be $250! Keep in mind, if you usually receive a refund, a tax credit makes it bigger—it is to your advantage to participate in this program. In addition, you can make a donation all the way up until April 15th (your donation must be made prior to filing your taxes—if you are filing an extension your donation needs to be made by April 15), and still claim it for the previous tax year! The best part? ACSTO uses your tax credit donation to award tuition scholarships for Christian School students attending one of our Partner Schools! When you make a donation, you can identify a specific school, or even recommend a specific student to receive a scholarship! Because of your support, thousands of families, who otherwise couldn’t, have been able to afford Christian Education—none of this is possible without you! What are you waiting for? Over 80,000 Arizona taxpayers have already joined us to make Christian Education a reality for over 34,000 students! Point the way for Arizona students today! For Tax Year 2018, a Married Couple filing jointly can claim a maximum credit of up to $2213, a Single taxpayer up to $1107, or their total tax liability, whichever is less. These amounts are the total of Arizona’s two Private School Tax Credits—Original and Overflow. When giving to ACSTO, donors can give up to $1110/$555 (married/single) towards the Original Tax Credit. Any donation above this amount will then go towards the Overflow Tax Credit, up to a maximum of an additional $1103/$552. When you donate through ACSTO’s Donor Portal, it automatically totals the amounts for Original and Overflow so you don’t have to! NOTE: The maximum is either the above amount, or your total tax liability, whichever is less. If you donate more than your total liability, Arizona law allows you to carry any excess credit forward, for use in up to five consecutive future tax years. The tax forms you use to claim the credit (323 and 348) are also used to track any carryover. 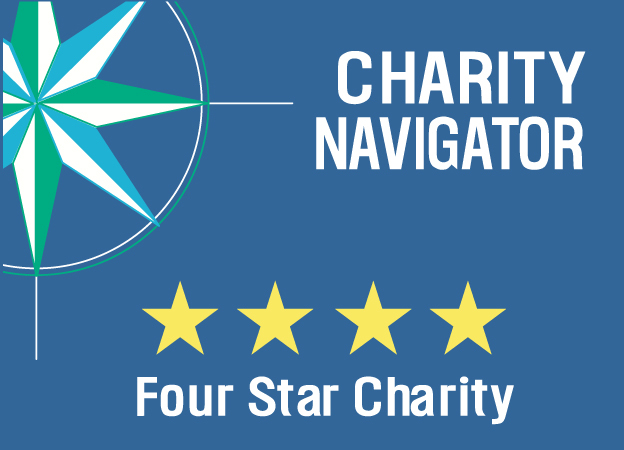 Since ACSTO is a certified 501(c)(3) charitable organization, any giving which goes above and beyond the allowed tax credit maximums can still be treated as a charitable deduction. In addition, donations made by taxpayers who have no AZ tax liability would fall under this category. This will be reflected in a special column on the donor’s donation receipt. For more information about claiming your ACSTO donation as a charitable gift, we encourage you to speak to your tax advisor. Arizona law allows donors to make a scholarship recommendation when making their donation, however a recommendation cannot equal a guarantee. This is because Arizona law and ADOR regulations state that “a school tuition organization cannot award, restrict, or reserve scholarships solely on the basis of a donor's recommendation.” Recommendations are one of the three criteria our Selection Committees consider when making scholarship awards, in addition to the Narrative in the Scholarship Application and Financial Circumstances. A taxpayer may not claim a tax credit if the taxpayer agrees to swap donations with another taxpayer to benefit either taxpayer's own dependent (a.k.a. : swapping recommendations with another parent for each other's children is prohibited, even in groups of three or more). A taxpayer may also not recommend his/her own child or dependent. Give us a call at 480.820.0403 today—we’d love to help! Our office is open weekdays between 9am–12pm and 1pm-4pm. Can’t call us during that time? No problem—contact us online, and we’ll get back to you within one business day. Thank you for making Christian Education a reality for Arizona families!